Cruise to the U.S. Pacific Coast with Oceania Cruises for a vacation filled with fame, food and fun. On shore, you can enjoy delicious food and riveting activities, as well as the chance to meet your favorite celebrity! Onboard an Oceania ship, they treat you like YOU are the celebrity—now imagine a whole Pacific Coast vacation where everything is exactly the way you want it to be. Our incredible deals on Oceania cruise to the U.S. Pacific Coast offer the chance to save money and experience a wonderful region of the world in a unique fashion. 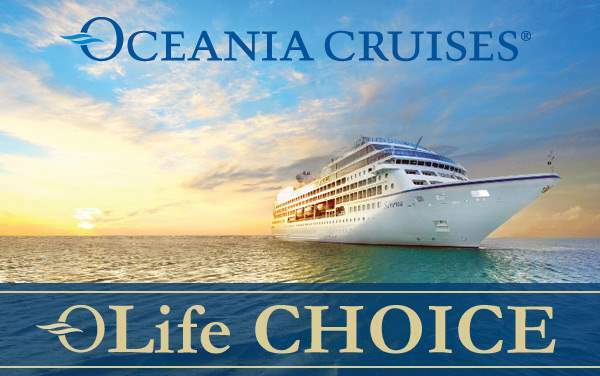 Take a look below at some of our best U.S. Pacific Coast cruise deals for Oceania Cruises, and be sure to call us at 1-800-377-9383 for more information!